Ukulele Companion Gets a Major Upgrade! 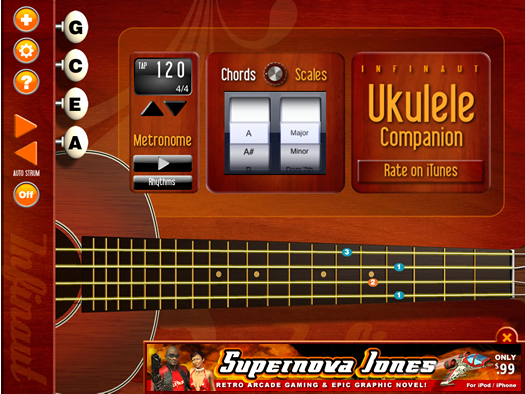 Just like Guitar Companion, we have redesigned Ukulele Companion from the ground up and added more features! New metronome, chord display options, optional drum tracks, custom skins/themes, display landscape or portrait mode, plus an AD FREE option! Still Free – Get it today! 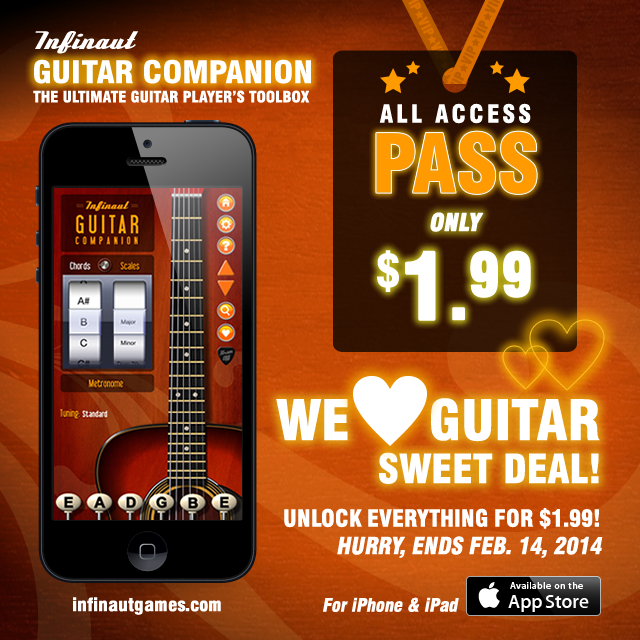 "This guitar app rocks. For free, it can't be beat!! The tuner is great, metronome works great, chords and scales a must have. I use it daily. 5 star"
"If you'd like a quick and painless way to identify all chords & scales without employing the time consuming process of trial and error, this is the most logical and well thought out format available." "Great, user friendly app. Every guitar player should get it!" "This is the best free app of this kind that I've found. It has everything I can think of and more..."